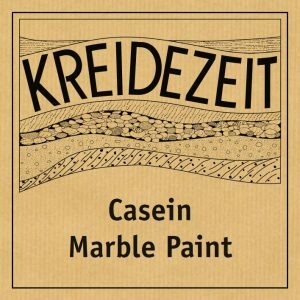 Casein Marble Paint is bound by milk protein and is Kreidezeit’s best-selling wall and ceiling paint. 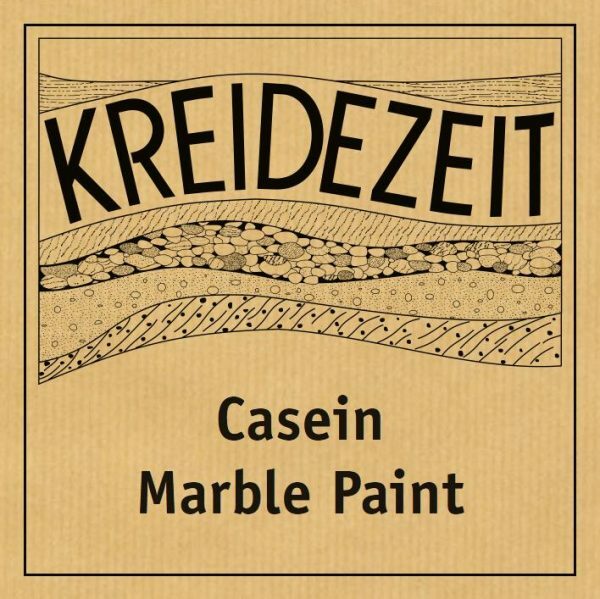 Casein Marble Paint is a form of casein paint used coatings for walls and ceilings which contains pure natural milk protein (Casein) as a binding agent. Since ancient Egypt times paints made of milk and pigments were produced and used. Similar paints have been mentioned in old Hebrew documents. Mural paintings in the Sistine Chapel (Secco technique) have been made durable using similar traditional paint. Later on, curd cheese was used instead of milk as it contains approximately three times more casein (about 12 %). Due to the usage of milk and curd cheese these paints always had to be applied when they were still fresh. They could only be kept a few hours to a few days before they would begin to ‘turn’ (much like milk and cream). Modern casein paints are produced in powder form and contain dried casein. This extends the shelf life to a couple of years. 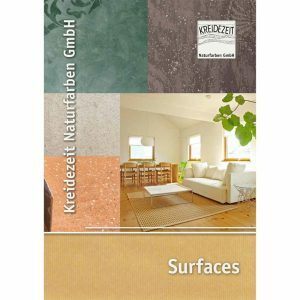 Preservatives became unnecessary, thus reducing transport weight, packaging waste and keeping transportation costs to a minimum. Milk casein is obtained by treating fresh milk with acid or rennet flocculating the protein, so that it can be filtered, dried and pulverised. The protein actually keeps it at food quality standard. Casein alone cannot be used as a binder, it lacks sufficient adhesive force. It will not change into an adhesive before alkalis have been added, which break the protein down. Suitable agents are potash, soda, bicarbonate (baking powder), borax or lime hydrate.